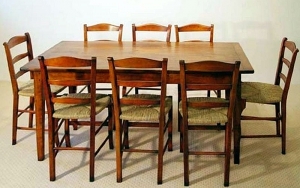 Wildwood Antiques has been importing and restoring French Country furniture since 1978. 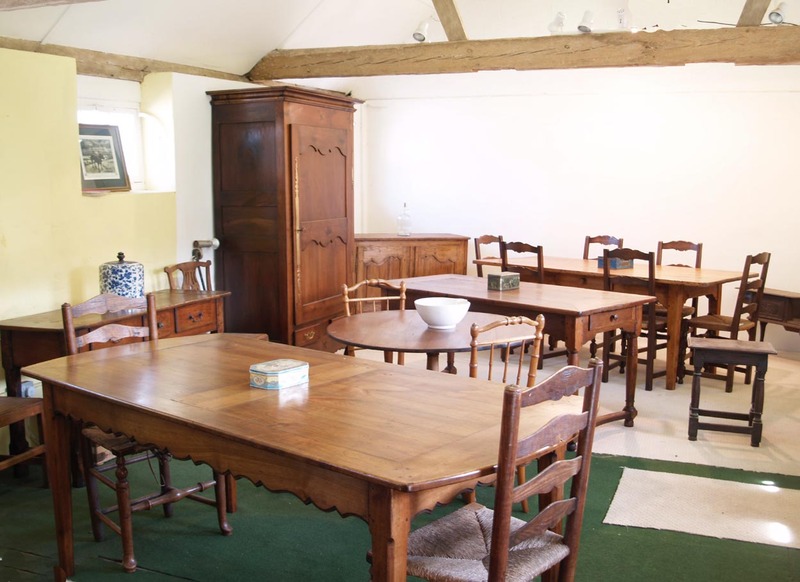 The workshop and showrooms are based in a set of converted barns in the heart of the South Downs National Park, located 10 to 15 minutes away from the market towns of Midhurst and Petworth in West Sussex and approximately 60 minutes from London. Along with our antique pieces,in 2010, we started building bespoke French Country reproduction pieces, in order to compliment our vintage range and offer our customers a fully tailored service with regard to their requirements as to style, dimensions, timber and colour. For any special requirements, please contact us through our enquiries form. 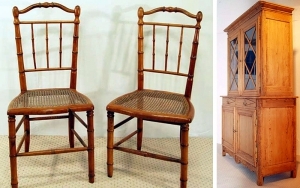 Armoires, tables, buffets, bonnetière, servers are to name a few of the pieces available from Wildwood Antiques. Various timbers have been used over the years in the making of country furniture, our favourites being the fruitwoods in which we specialise. Our fully equipped workshops can handle most restoration projects, from a polish to a rebuild. 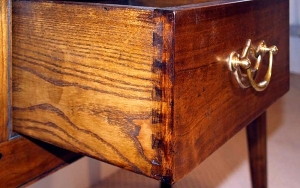 A good stock of antique timber enables each piece to be restored both professionally and sympathetically. Although specialising in French country furniture, the restoration of both English and Continental furniture can be met utilising our many years of experience. The quality of each restoration project is paramount. Each piece is checked against any structural damage and mapped as to where restoration may be required. When restored the furniture is treated against insect infestation, hand polished and wax finished restoring the natural beauty of each piece. We can find your individual piece for you – if you can’t spot it on our website. Just email or telephone through your specification, and we’ll get to work.